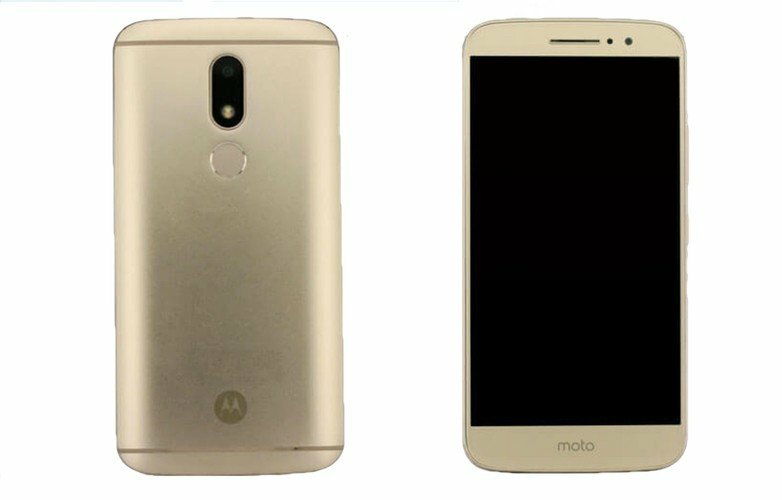 Motorola Moto M Plus is a brand new mobile phone in Pakistan. It is launch in March 2017.It is Android set and it has 64 GB RAM and 4 GB ROM. It is also AMOLED capacitive touchscreen and battery model is Li-po. 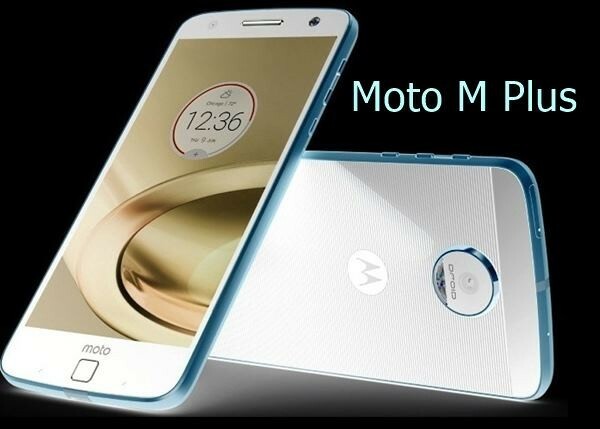 Motorola moto has 6 inches big screen and its weight is 165 g. its body made with Metal Design. The price of Motorola Moto M Plus in Pakistan is 13,000 Rs. 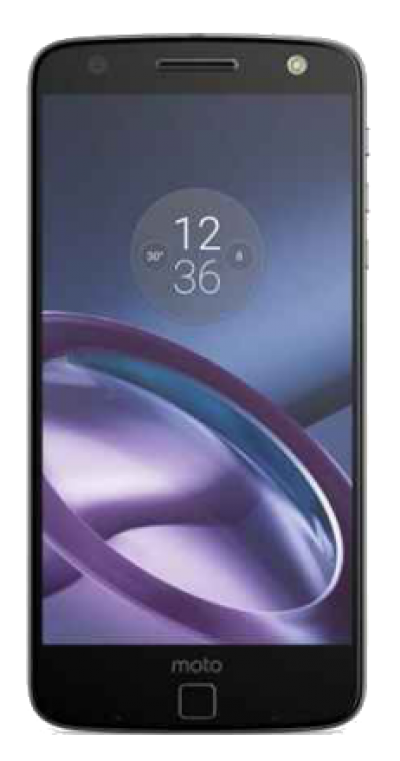 If you are looking for Motorola Moto M Plus specs, reviews, features, photos and videos then you can find them here. 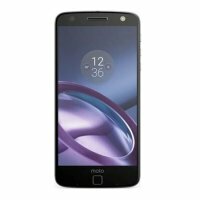 You can also find the public opinions and buyer reviews about Motorola Moto M Plus here.